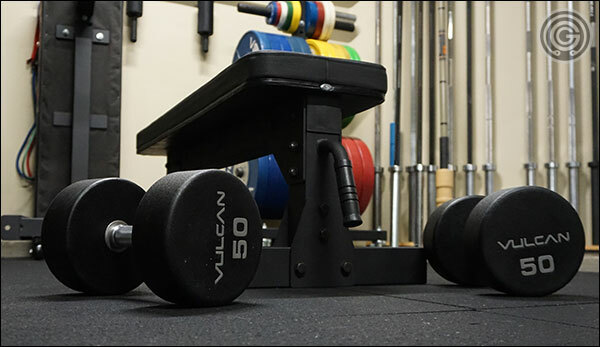 Welcome to Garage-Gyms, your one stop resource for all things home and garage gyms. 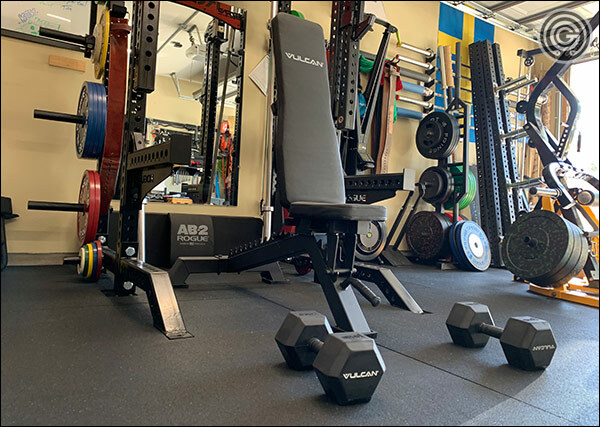 Here you’ll find tons of comprehensive, unbiased reviews including dozens of bar reviews, pricing guides for the most commonly purchased pieces of garage gym equipment, a large community taking part in productive discussion, inspiration & ideas for your gym, and so much more. 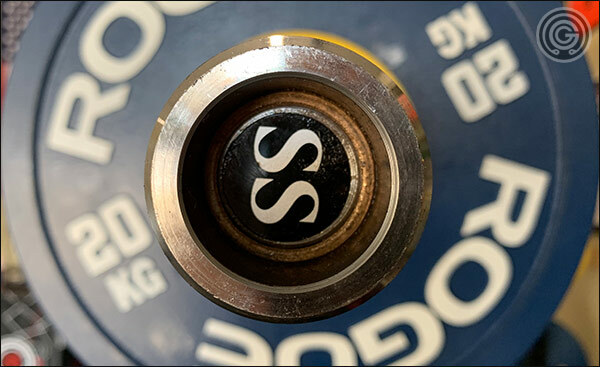 With decades of training experience and five years experience managing this site, I think you’ll find lots of useful and impartial information within these pages. 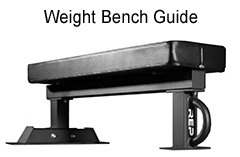 Feel free to contribute with a comment or ask me a question directly. 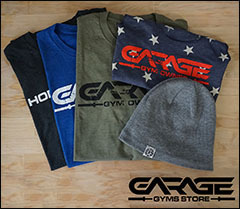 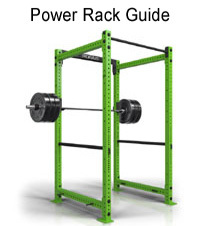 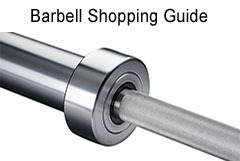 If you’d like to support the site, I welcome you to visit the Garage Gyms Store. 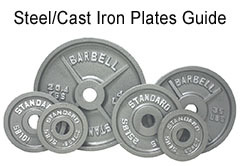 Thanks, and enjoy the site! 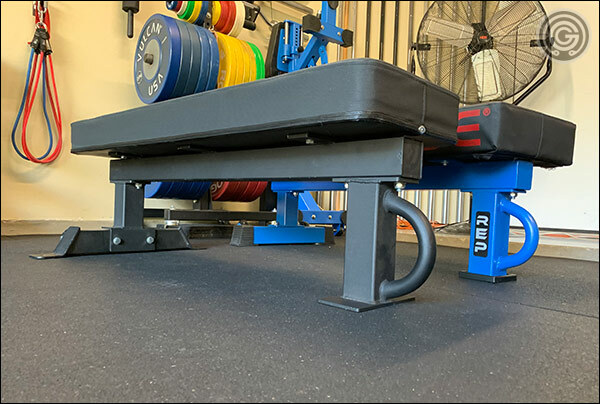 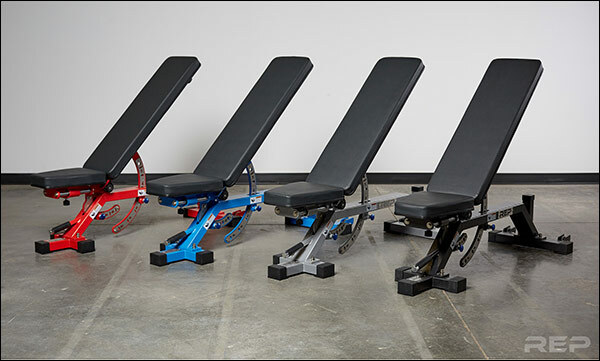 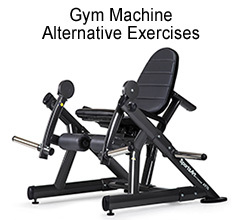 About the time I was wrapping up my review for the Rep Fitness AB-5000 Zero Gap Bench back in December, Rep released the ever-so-popular FB-5000 Competition Bench in all the same colors that the AB-5000 was being offered in. 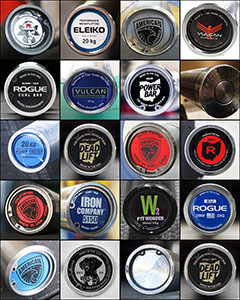 In addition to there now being five color choices rather than just the one, there were some obvious changes made to the frame that looked promising as well. 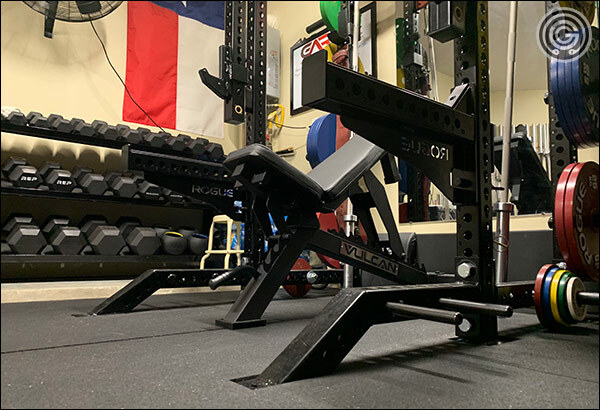 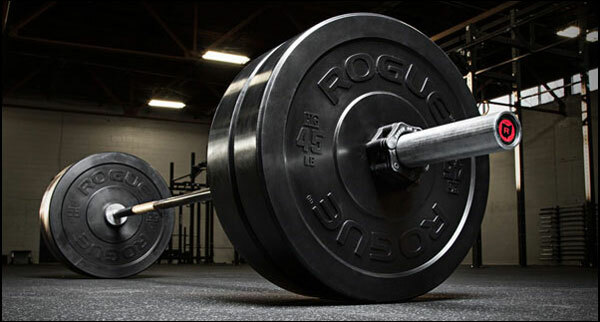 This is a comprehensive review of the Rogue Monster Half Rack; the bigger, beefier, more intimidating, and more expensive big brother of the Rogue HR-2 Half Rack; Rogue’s only other half rack (surprisingly). 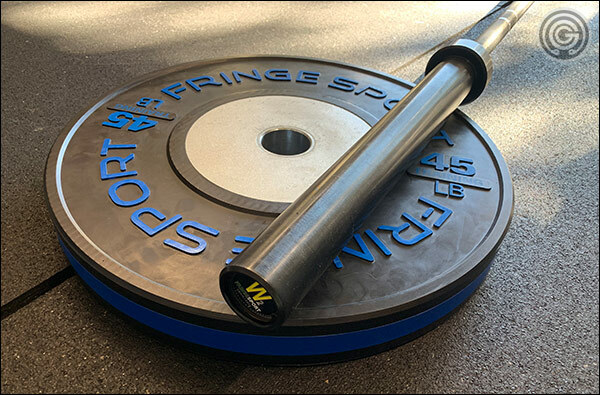 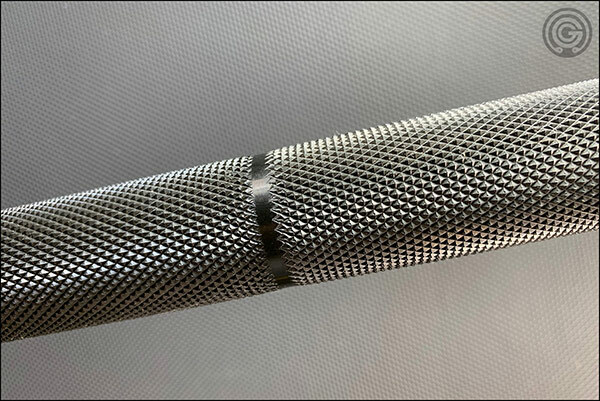 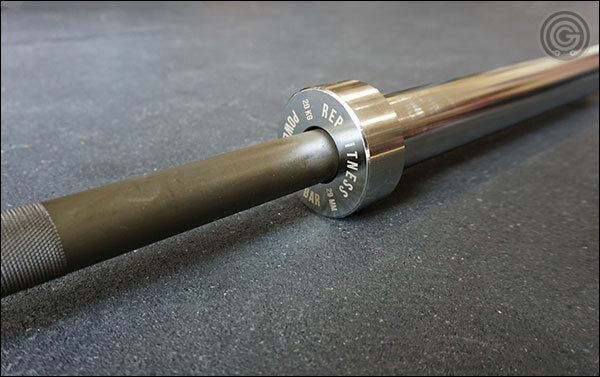 This is a review for the most up-to-date version of the 20kg men’s Wonder Bar V2 by Fringe Sport, a bar that has been heavily refined over the years while still maintaining it’s sub $200 price point; a price that even includes the shipping, mind you. 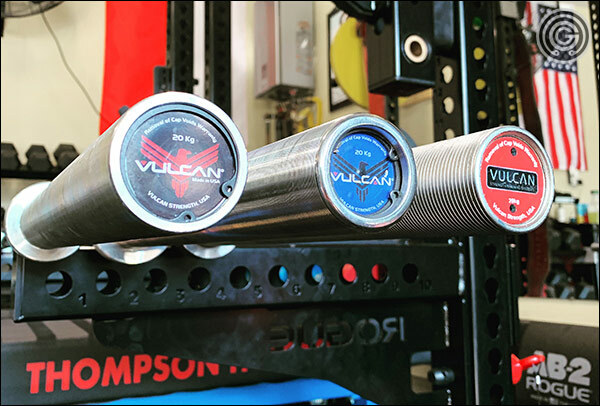 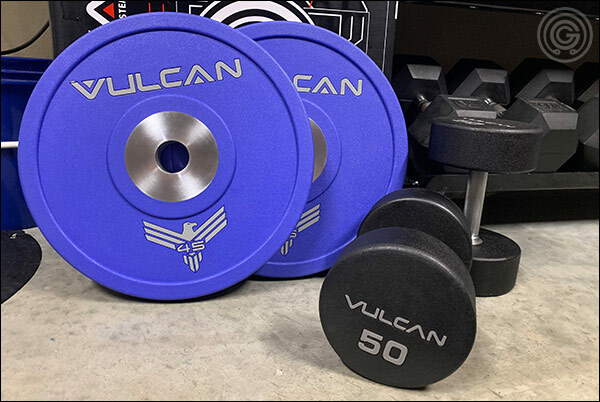 With urethane bumper plates being as popular as they are in the garage gym market, and urethane dumbbells being the most desired dumbbell option in the commercial market, it’s no surprise that Vulcan Strength has decided to get in on the urethane game by releasing both the Prime Urethane Dumbbells and Prime Urethane Bumper Plates. 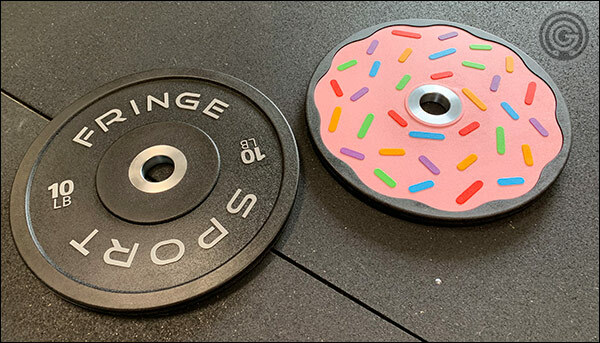 For reasons that I’ll never understand donuts seem to be extremely popular among strength and conditioning athletes. 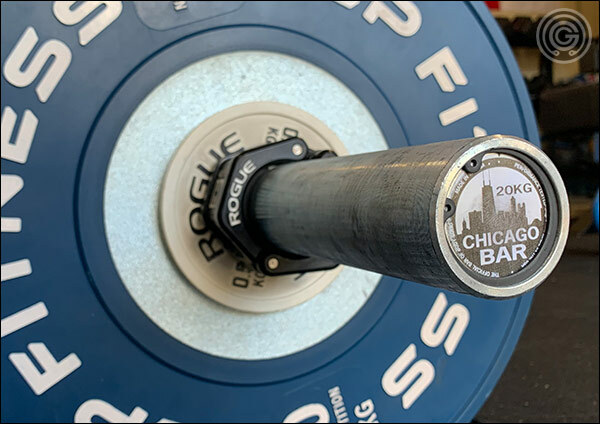 How this trend started I’ll never know, but I definitely see a ton of donuts on Instagram; and I pretty much only follow people in the strength community.